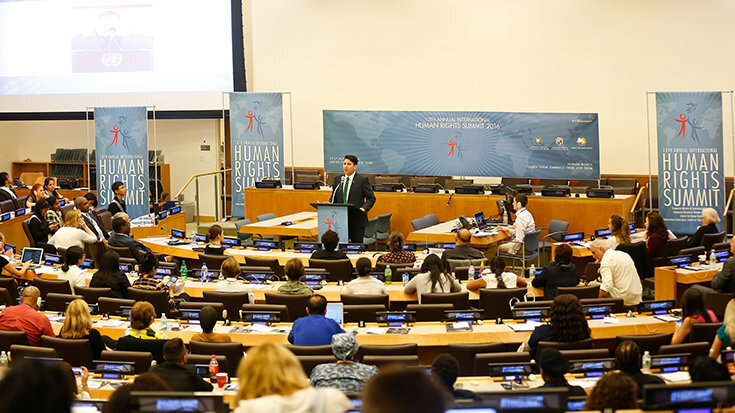 Youth for Human Rights International will be holding its 14th annual International Human Rights Summit on August 24-26, 2017 at the United Nations Headquarters in New York. 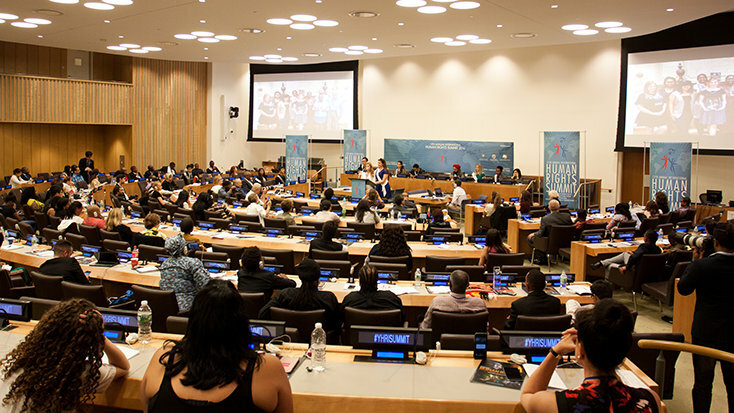 We are calling on young people to be Youth Delegates representing their countries, as well as inviting attendees from all walks of life who are passionate about the importance of human rights education. Join officials and advocates from around the world who work for equality and justice through human rights education. Hear from youth and adult human rights champions. 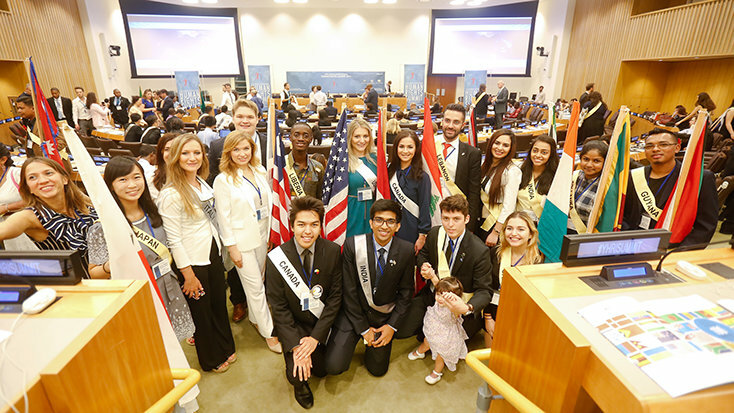 Collaborate with other passionate young men and women to make human rights a global reality. 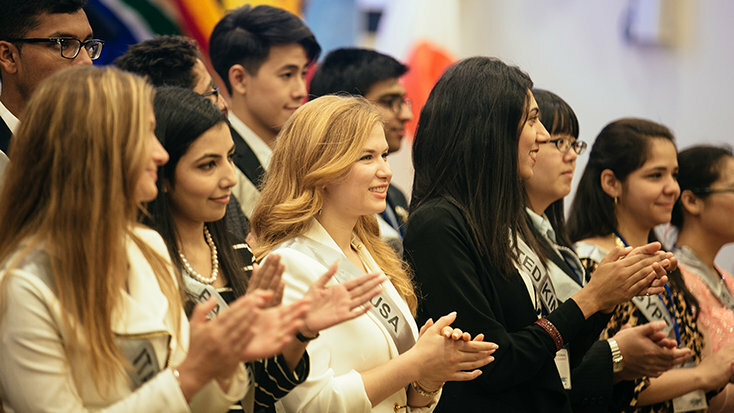 Establish international partnerships and friendships with delegates from more than 50 countries across the planet who share your commitment to human rights. The Summit will feature the 2017 Human Rights Hero Awards, acknowledging those whose courage and determination has raised the bar on human rights in their respective nations and communities. Youth for Human Rights International (YHRI) is the youth component of United for Human Rights, a global nonprofit organization. 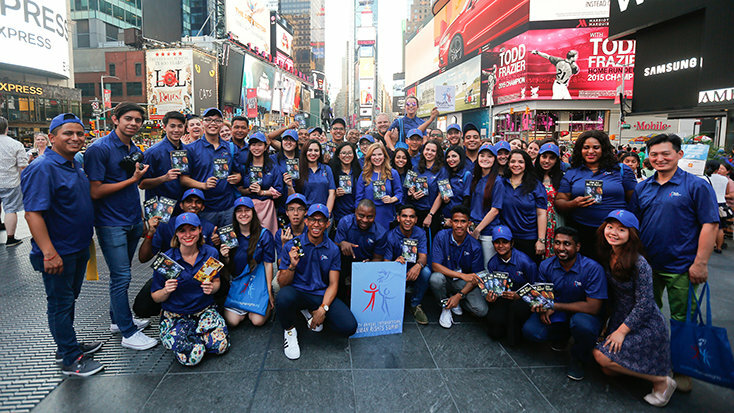 Founded in 2001 in Los Angeles, there are now more than 150 Youth for Human Rights International chapters around the world. Their award-winning educational materials are available in 27 languages, bringing the message of human rights to 195 nations. There are no admission fees for the 2017 Summit meetings or events. Sponsorships are not available for airfares, visas or any mandatory travel insurance. Youth for Human Rights International and its generous sponsors provides sponsorships for 50 Youth Delegates selected to represent their respective countries, covering expenses during the days of the Summit (accommodations, local transport and food). All other youth and adults participate at their own expense and are responsible for their travel, meals and accommodations during the conference. Due to limited seating, early registration is recommended. 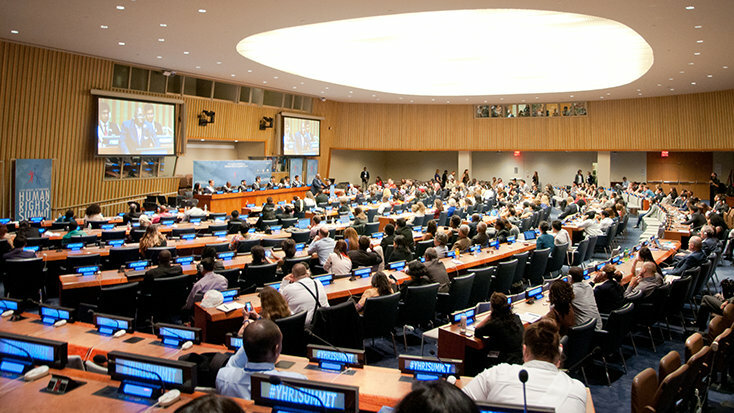 Those age 18 to 29 wishing to represent their country as Youth Delegates, and those who have participated as Youth Delegates at a previous summit and who wish to return as Youth Ambassadors, must apply by July 20. Conference attendees requiring visas to enter the United States should apply immediately to allow sufficient time to receive them. All attendees traveling from outside the United States should provide a reference from their local organization and apply provisionally to secure their seat at the event(s). Youth for Human Rights International can provide evidence of registration for confirmed overseas attendees to assist in any necessary visa application. Please allow sufficient time for these preparations. For assistance with your visa or for any additional information, contact us at summit@youthforhumanrights.org. We look forward to welcoming you in New York!